You also need to consider the type of grass being cut, the cut height and frequency of mowing. 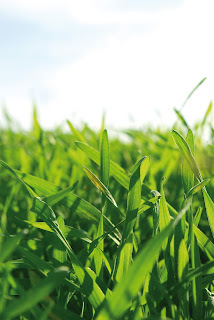 Ornamental grass in summer should have a cut height of 5 – 10mm and be mowed every two or three days. 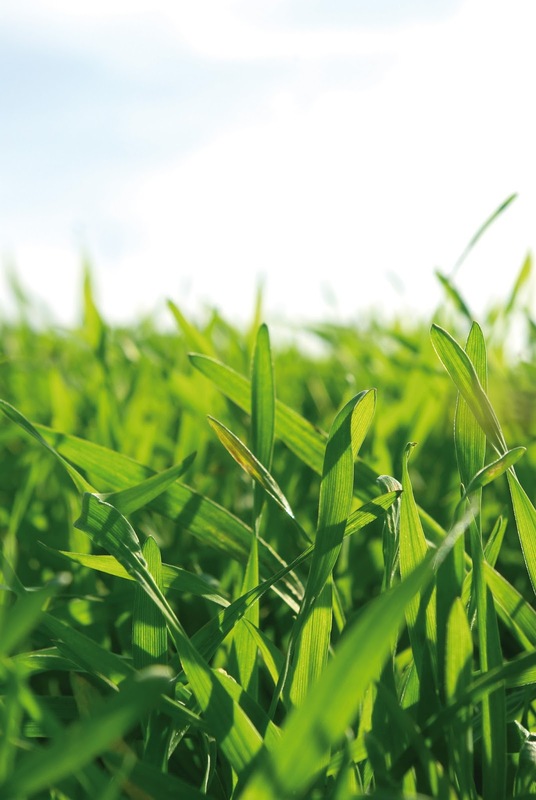 Leisure grass 15 – 20mm summer cut every three of four days and utility grass 25mm every six or seven days. Remember, these are yardsticks and not hard and fast rules because it depends on weather conditions and the extent of the growth. Mowing when the surface is dry will be easier and prevents the mower blocking, unless you’re using a garden tractor that’s designed to cut in the wet as well as the dry. So, over the next three months reduce the cutting height slowly until you reach the desired height for the summer cutting, then as winter approaches you start raising the height again. Other lawn tips for March are to ‘over-seed’ by raking with a tine rake and applying seed for new growth. On a large lawn lightly scarify with a walk-behind scarifier or one that attaches to your garden tractor and then apply the seed. Watch out for disease and weeds and treat where needed.